Steven Bayme serves as Director of the Contemporary Jewish Life Department of the American Jewish Committee and of the Koppelman Institute on American Jewish-Israeli Relations. His responsibilities include Jewish family issues, Jewish education, Israel-Diaspora relations, Jewish identity and continuity, and intra-Jewish relations. He holds undergraduate degrees in history from Yeshiva University and M.A. and Ph.D. degrees in Jewish history from Columbia University. He has published articles on family policy, intermarriage, liberal Judaism, Jewish parenting, Jewish responses to modernity, Jewish attitudes on terrorism and violence, and modern Orthodoxy in America. 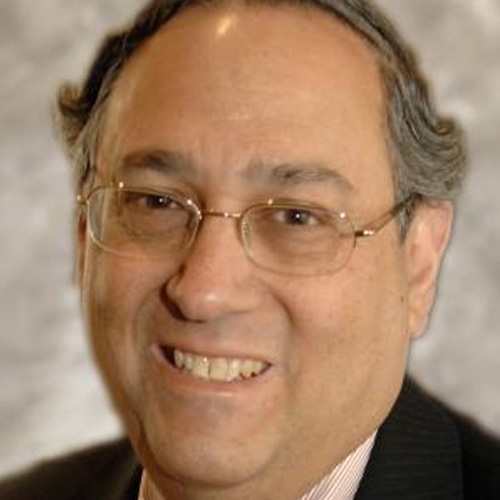 He is a member of the Board of Trustees of the Memorial Foundation for Jewish Culture, has served on the faculties of the Wexner Heritage Foundation and the Nahum Goldman Fellowship, the Wexner Foundation Fellowship Committee, and frequently as a judge for the National Jewish Book Awards. He has been widely cited in the media on Jewish communal issues and was profiled in Lifestyles magazine. Three times he has been named in the Forward’sannual list of the top 50 Jewish leaders who “make a difference”. In its 2001 listing, the Forward noted that Dr. Bayme “influences the debate on a variety of issues and has helped steer his organization into position as the leading address in the national Jewish discussion”.